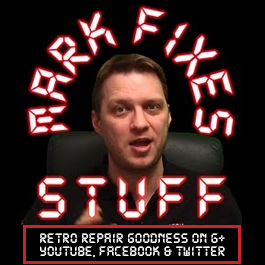 Join me as I repair an LCD TV that won’t turn on and just clicks! The TV in this video is a Samsung, but the same fault occurs in most brands. Remove old SMD capacitors safely and easily WITHOUT twisting. Retro repair!